What is the one piece of plumbing in your home that you use the most often? What do you rely on to safely and effectively remove waste from your home? Your drains of course! Your drains are an important piece of the puzzle and a drain that isn’t working properly can lead to big issues down the road. 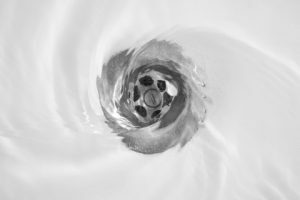 Most of the time a sluggish or clogged drain just seems annoying, but in order to prevent bigger problems it is important to know when to call in a plumber for drain cleaning services in Alton. 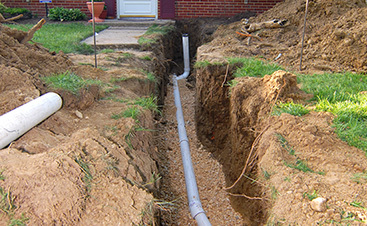 The majority of your drain system is hidden away, out of sight, so it can be difficult to tell exactly what the problem is when your drain has issues. Something as simple as a clogged drain could require an easy fix or it could be a much more serious issue. Warning signs that you could need a professional to clean your drain are a sluggish drain, a clogged drain, or a backed up drain. If you don’t properly take care of these issues quickly you could be setting yourself up to much bigger problems, like sewer backups in Alton. 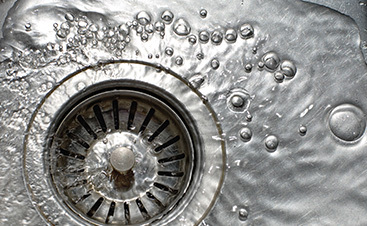 You rely on your drain to work day after day, but it can become easily blocked or clogged. 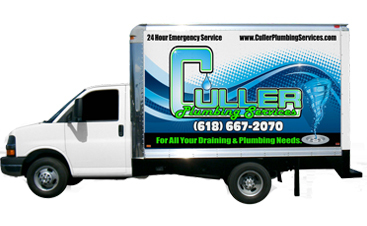 If you have tried everything and your drain still isn’t working properly then it is time to contact the experts over at Culler Plumbing Services. 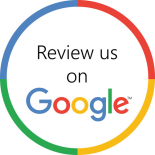 We have the experience, the expertise, and the equipment to get the job done right the first time. Give us a call today to get your fast, free quote.